One of the most popular topics on Twitter right now seems to be whether or not to leave Twitter. Abuse runs rampant on the "microblogging" platform, and every day I see complaints that its moderators aren't keeping harassment and bad behaviour in check. As someone who's spent years writing primarily about video games, I have seen many of my peers overtaken by oppressive mobs of misguided gamers, with little recourse to protect themselves. I also see (or at least read about) conservative users who believe their posts are being suppressed by the platform. The company's inaction came to a head last week as it suspended misinformation-monger Infowars and its creator, Alex Jones, for seven days for posting hate speech and inciting violence, prompted by effusive protest from users who demanded the service join Facebook, YouTube, and other digital media platforms that recently banned Infowars from their corners of the web. Twitter split the difference between an outright ban and doing nothing, which has led to even more hand-wringing about the platform. Nobody's happy. Some alt-right and neo-Nazi types have responded by migrating over to Gab, a newish service that caters to users with abhorrent views, and which we won't be recommending here, for hopefully obvious reasons. 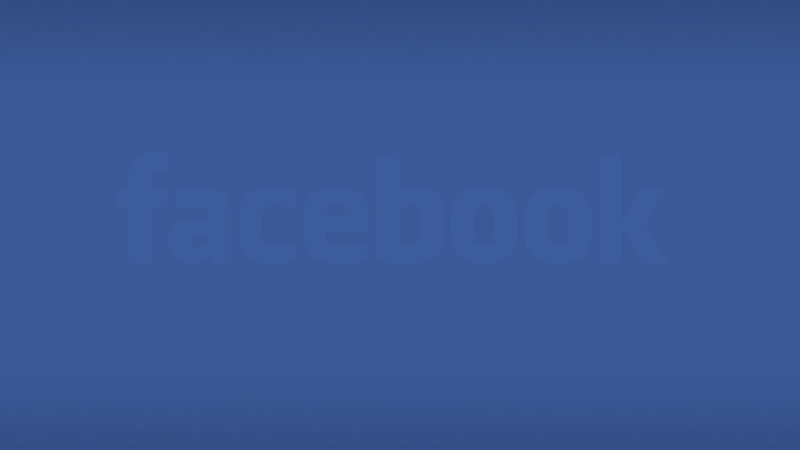 As Facebook finally starts to shrink, it's become pretty normal not to use it that often. If you only check it once or twice a week, you might find out that your mum tagged you in an embarrassing photo or political meme five days ago and all your friends have been piling on. Here's an idea. Temporarily deactivate Facebook. If you're thinking about jumping ship from Twitter for something less angry or toxic, we've compiled a list of places where you may be able to find a similar experience in some way, shape, or form. No alternative is going to do Twitter quite as well as Twitter: Some mimic all the signature features of Twitter — a tight character limit, scrollable feed, "faves," etc. — but don't offer the same social reach. 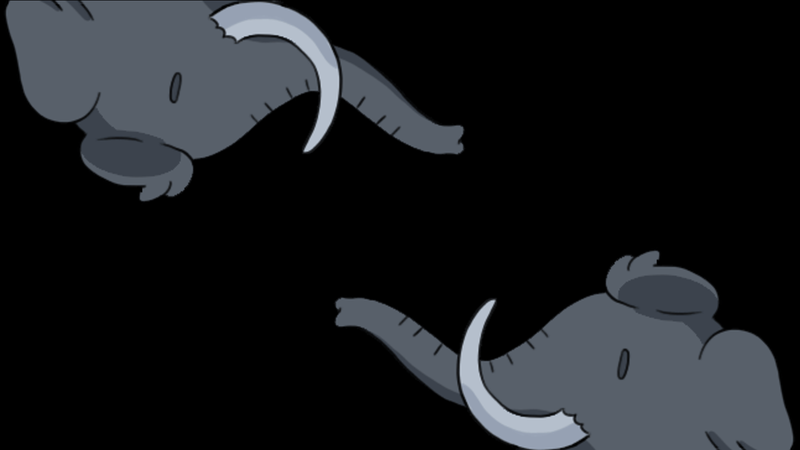 If you like using Twitter, but simply don't like engaging with a certain portion of the community, Mastodon is realistically the best/only true Twitter alternative for most people. Mastodon is a decentralised, open-source Twitter-style platform. Users can create independently hosted and moderated communities with varying levels of privacy. Depending on the server, you can send "toots" out and/or follow users across servers, or it can be completely insulated. It can be just like Twitter, or it can be a private chat room that just looks like it. Mastodon requires a little more savvy than conventional social networks. You have to join a server, which means that unless you have someone specifically pulling you there, you have to pick one without much information. There's also no official Mastodon phone app, so you'll have to pick one of those, too. These decisions aren't hard, but there is no easy on-ramp, so it may take time to find the community and set-up that works for you. The social media network known as Mastodon is sort of an anti-Twitter. quiet, calm, and pretty much free of Nazis. People have been flocking to it lately, only to get confused by the way it's set up — which is a shame, because it's not that hard to get started. Here's how. As someone who uses Twitter primarily as a professional tool for outreach to readers and colleagues with whom my relationship is purely digital, the question hangs, "What's the point of using Twitter if you only plan to communicate with people you know?" Mastodon's signature quality, the ability to keep things private or at least moderated, limits its utility. Short of an overwhelming migration, posting a "viral" message on Mastodon will never be as impactful as a smart, silly, or otherwise impactful tweet. 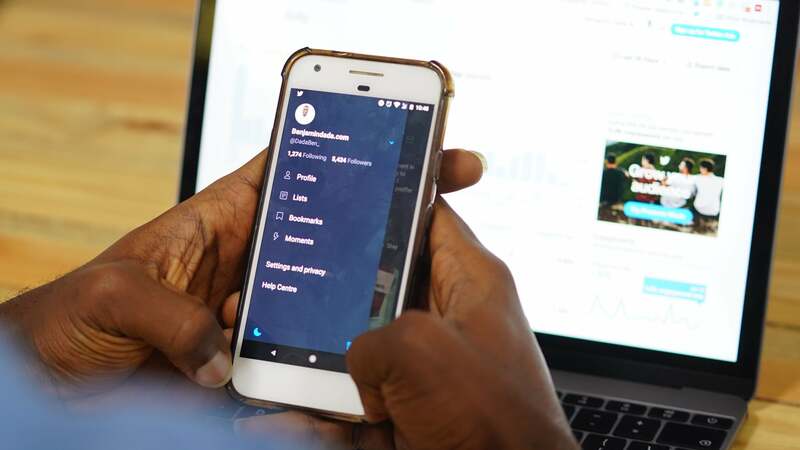 But for groups looking to migrate whole communities out of the public eye, or looking to make new online friends in a less ideologically aggressive space, Mastodon has all the tools necessary to live a version of your Twitter life, but without the trolls. 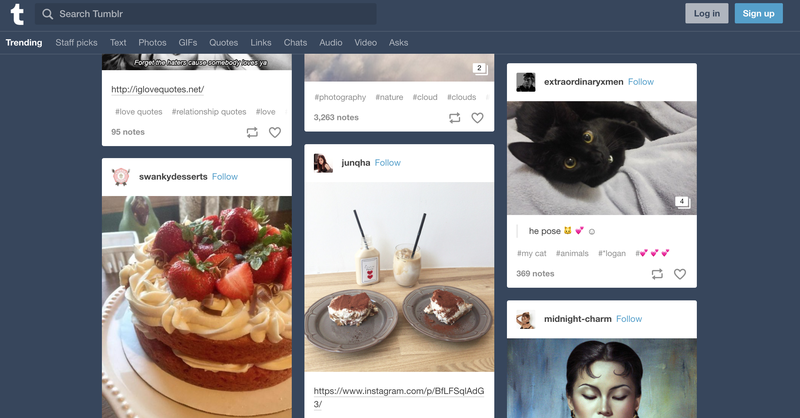 Of the other established social networks, Tumblr seems like the best equipped to fill the role that Twitter fills for many people — a community where people can share their thoughts on the topics they're passionate about with similarly interested people. Tumblr does not exist to be a "Twitter alternative," so unlike the other entries on this list, it doesn't look exactly the same and doesn't conform to the same constraints. There's no character limit on text posts, and a larger swath of its community exists just to curate and "reblog" other content already on the site. That said, no one's stopping you from publishing your thoughts in digestible bites that may or may not be less than 280 characters. The thing Tumblr offers, which you won't get from a service that seeks to directly imitate Twitter, is a wellspring of deep, well-established communities on any number of subjects. Search for any topic — from a broad topic like "politics," to something as specific as fan art about your favourite Star Wars planet, and you will find a rabbit hole to tumble down. (Sorry). No matter what you like to talk about, there are people on Tumblr writing, sharing GIFs, and otherwise engaging each other on whatever topic(s) you're into. And, unlike Twitter, those communities all co-exist but are very insular, so while you aren't necessarily protected from trolls, you're less likely to cross paths. 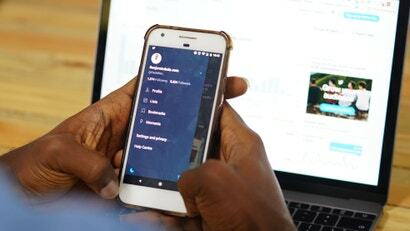 If you primarily check Twitter to read and write about your one or a few very specific topics, Amino is a mobile-only network of deep fan communities that lets you join, post, and chat with people about your passions. Amino feels a lot like Tumblr, formalising the process of creating discrete communities. Rather than simply creating a blog and writing about whatever, you're directed to join Aminos, communities revolving around specific topics, where you can write blog posts and talk with fellow fans in chat rooms. In that way, Amino is extremely goal-oriented. You have to know what you want to talk about, and be extremely passionate about that thing. Amino is definitely not a place to find out what's happening in the world, but it is probably a great place to get out everything you have to say about last night's episode of Riverdale. Twitter has been around since 2006, so most of the startups trying to compete and/or copy it have come and gone. Plurk, one of Twitter's early competitors, is one of the only longtime competitors left standing. Frankly, Plurk is a ghost town. The platform feels like it's been left untouched since it launched in 2008. Between its gamified "karma" system, where you earn points for posting often, and an emphasis on soft, rounded post bubbles, I roamed around Plurk and couldn't help but reminisce about early Twitter and Foursquare (I was really into Foursquare for a minute. Please don't judge me). Though I get the sense that isn't exactly well maintained — the site offers the option to pay to remove ads, but I didn't find a single one — there are iOS and Android apps and at least a few subjects that seem to get regular, if infrequent, conversation on memes, gaming, and anime (though much of it seems to be Japanese). It's hard to see using Plurk as a legitimate alternative to Twitter — you certainly won't be able to use it to get news or commentary on it, but then that's what spawns a lot of the toxic traffic on Twitter, so maybe being alone with your thoughts might not be so bad?